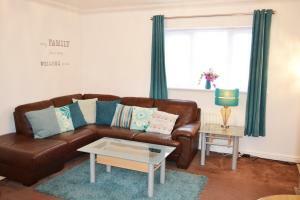 Set in Sittingbourne, Coober Apartment - Home from Home offers self-catering accommodation with free WiFi. The property is 26 km from Canterbury and free private parking is available. See all Coober Apartment - Home from Home reviews..